Proudly serving our clients for over 20 years! Creative Animation Studios is a digital media studio that specializes in producing custom 3D Animated Virtual Tours and Renderings for architectural studies and fundraising capital campaigns. Our consultant driven approach is to help our client’s “Share The Vision” of their newly planned facilities! 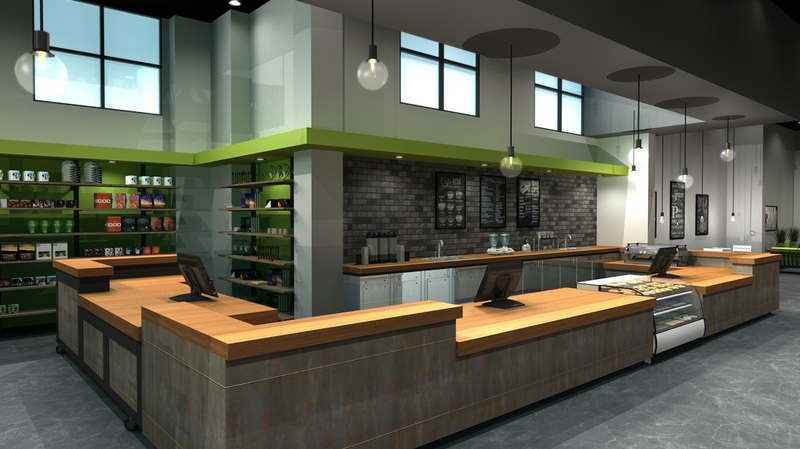 Our 3D Renderings can bring your vision to reality. We can virtually create any 2D drawings and illustrate features so that people can clearly understand your design in our 3D world. 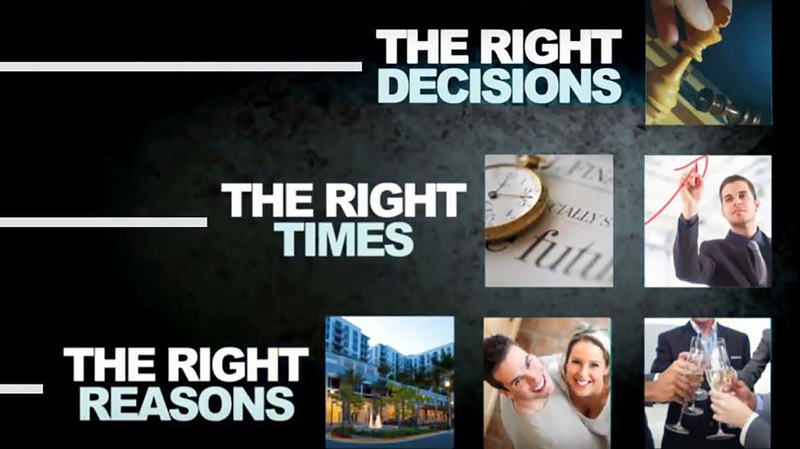 Our 3D animations and capital campaign videos will help Share your Vision! Our 3D animations have helped thousands communicate clearly and precisely. Tell your story. Motivate your people. Engage the imagination. Our TV commercials and company promos have been showcased worldwide. Quickly and clearly communicate your service, company or product effectively by using our video services today. 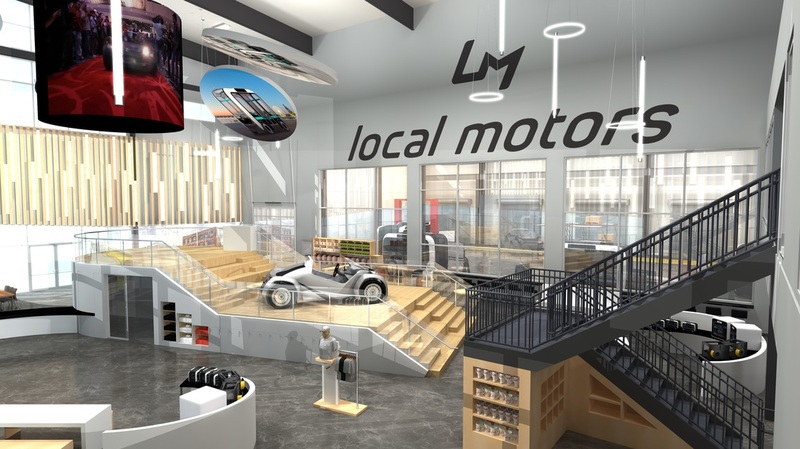 ​Local Motors, the creators of the world’s first 3D printed car, the Strati, recently built their first Direct Digital Manufacturing- enabled production, Microfactory in Knoxville, Tennessee. Needing to showcase the many features and abilities of the facility, they relied on Creative Animation Studios’ 3D modeling, animation and rendering services to Share their Vision for the world to see. ​The best college football players in the nation deserve the absolute best in training facilities. The University of Alabama used Creative Animation Studios' animation services to showcase their world-class designed athletic training facility for diversity, style, and most of all, utility, The players and staff alike at the University of Alabama are now able to walk into their new haven with confidence and pride. Roll Tide! © 2018 - Creative Animation Studios, LLC. All Rights Reserved.